Welcome to my website! 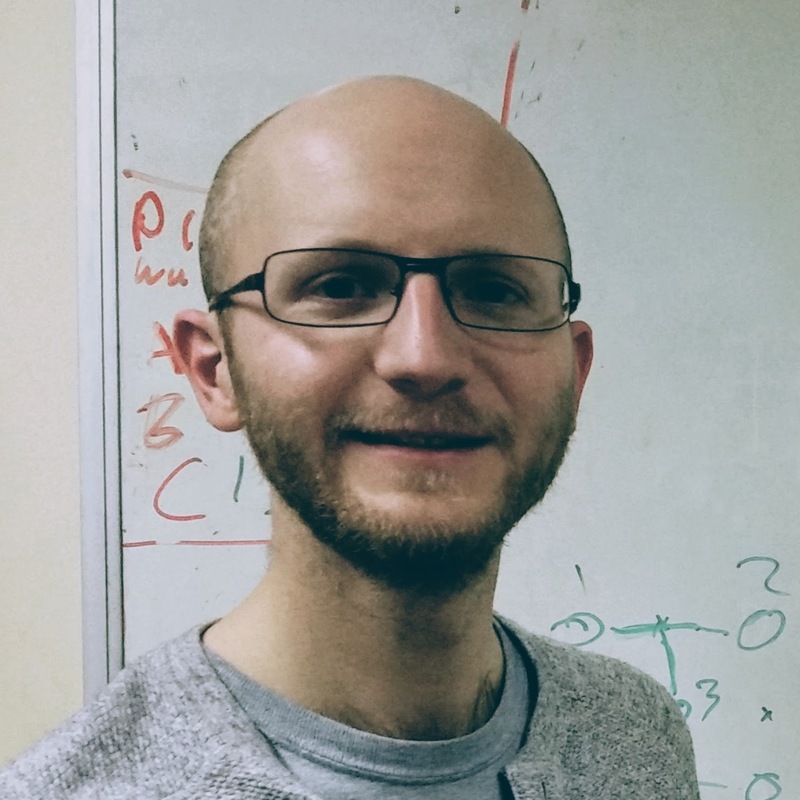 I am a research associate working with Earl Campbell at Sheffield University as part of the Quantum Code Design and Architectures (QCDA) project. My research focuses on quantum error correction for quantum computation. Quantum computers promise to be vastly more powerful than the current generation of computers. However, there are many problems to be overcome if they are ever to become a reality. One of the principal hurdles is that quantum bits (qubits) are typically realised through fragile quantum systems such as single ions, photons or superconducting circuits. These systems are extremely difficult to control and are therefore susceptible to error. My research focuses on developing quantum error protocols designed to mitigate the effects of these errors. The full list of my publications can be found on the arXiv or via my Google Scholar profile. J Roffe. The Coherent Parity Check Framework for Quantum error Correction. Durham University. PhD thesis (coming soon!). J Roffe. S Zohren. D Horsman. N Chancellor. Decoding Quantum Error Correction with Ising Model Hardware. arXiv:1903.10254. 2019. J Roffe. S Zohren. D Horsman. N Chancellor. Quantum Codes from Classical Graphical Models . arXiv:1804.07653. 2018. J Roffe. D Headley. N Chancellor. D Horsman. V Kendon. Protecting Quantum Memories using Coherent Parity Check Codes . Quantum Science and Technology. 2018. Chancellor. A Kissinger. S Zohren. J Roffe. D Horsman. Graphical Structures for the Design and Verification of Quantum Error Correction. arXiv:1611.08012. 2016. After leaving school, I spent a year working in the Analytical Technology group at Shell Research near Chester as part of the Year in Industry programme. Most of my time at Shell was spent operating electron microscopes for a range of clients, including - amongst others - the Ferarri Formula 1 team. Following my year in industry I began a physics degree at the University of Manchester. This included a year abroad in sunnier climes at The University at Santa Barbara where I developed my interest in quantum technologies. On my return to Manchester I completed a Master's project studying open quantum systems under the supervision of Ahsan Nazir. In 2015 I began a PhD in Quantum Computing at Durham University under the supervision of Viv Kendon, Dom Horsman and Nicholas Chancellor. My research focused on developing a new approach for the study of quantum error correction codes called the Coherent Parity Check (CPC) framework. I have recently begun a postdoctoral position working with Earl Campbell at Sheffield University as part of the Quantum Codes, Designs and Architectures project. Outside of physics I spend a lot of time cycling. Check out my ride map or follow me on Strava.